BCBeauty Bash – Spring 2019! Bump Club and Beyond curates the best information and advice from the nation’s top experts, and partners with the most trusted brands in the parenting space. You’re not a member until you’re a VIP! Get access to exclusive discounts, offers, events, free products + more with the BEST brands and services for parents and parents-to-be nationwide. Bump Club has been an amazing network for me from the moment I found out I was pregnant. 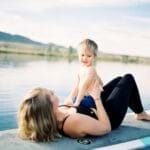 As a first time mom, I had a lot to learn. The monthly dinners for Moms-to-Be taught me more than any book or website could. In those first few months with an extremely colicy baby, I often found myself looking back at my notes from these dinners. I am so grateful for the knowledge and tools Bump Club has provided me with. I can't tell you how much I appreciate the club. 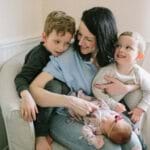 It wasn't around my first time, and what a difference it has made in my pregnancy. With a 3 year old, and a full time job, the events give me a minute to sit back and relax and enjoy being pregnant with this baby. I’d like to say thank you so much for the dinner last night. I came home and went over all my notes with my husband and he was amazed at the amount of info provided. I feel much more informed and will be planning on attending the Feb and March dinners as well as it was a great use of time. Last night was my first Bump Club event, and I just have to say that I could not be happier that I attended. I called my husband right after the dinner, and gushed for a bit longer than he probably wanted to listen about how wonderful and well-run the whole event was. 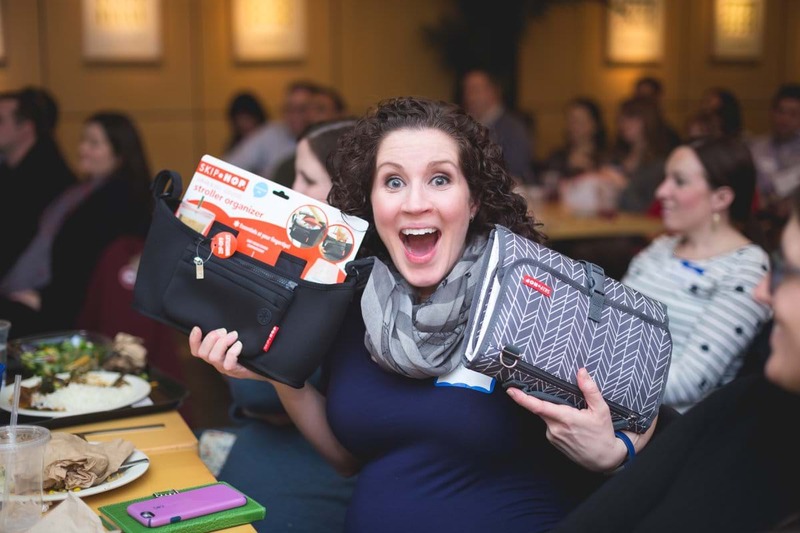 I cannot say enough good things – from the excellent location, the FANTASTIC speakers, the gift bag, and most of all meeting other mothers-to-be. I was nervous to attend, not knowing what to expect, but I left feeling WAY more knowledgeable than when I arrived, and so excited for the next Bump Club event!